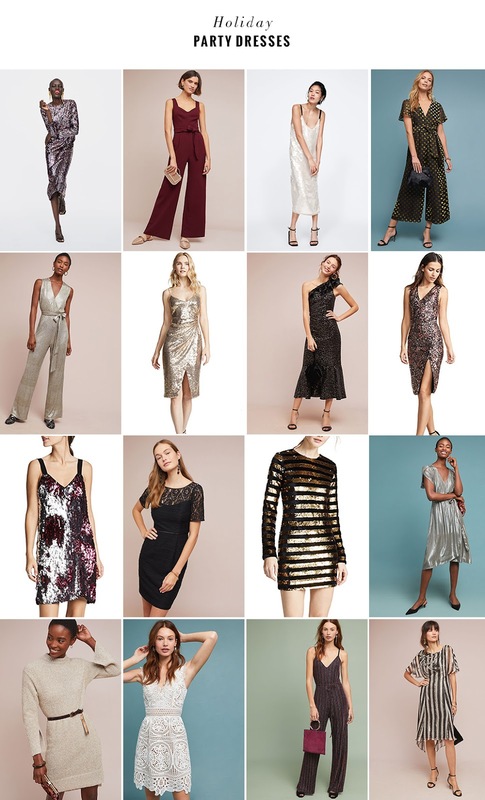 If there’s any time of the year that brings the perfect excuse to dress up and take things up a notch is definitely the Holiday season so here are 16 gorgeous pieces to wear during the festive winter season! If you’re looking for affordable options I’d say look into Zara (they always have great pieces for less than $100), for unique show-stopper pieces I find that Anthro always has beautiful options, and since J.Crew always runs a sale or some kind of promotion, it’s always worth checking out their collection (I really like this skirt and this dress!). Hope you find something you like!